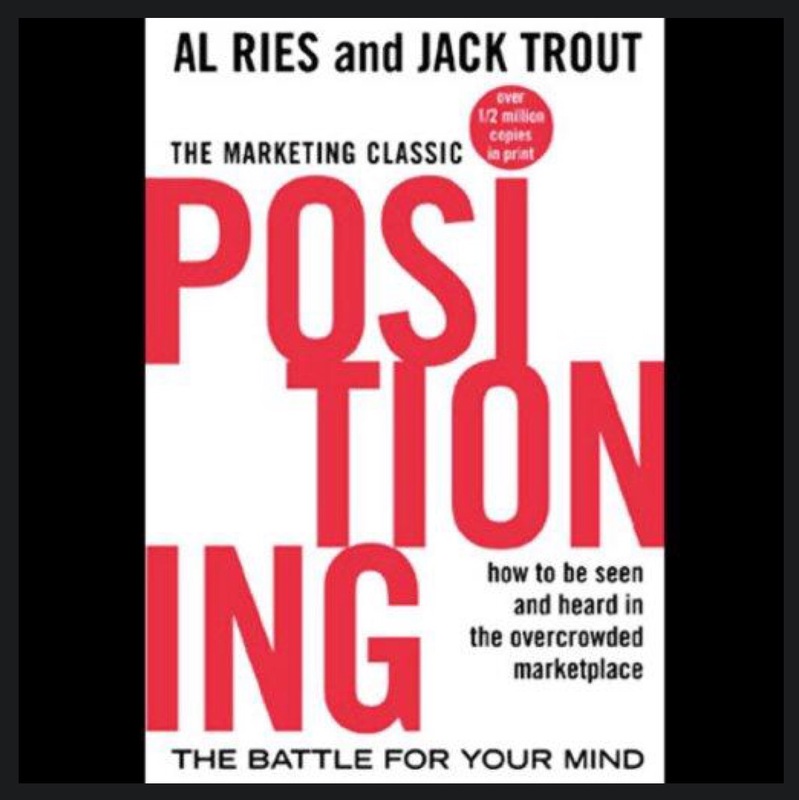 Synopsis: “The first book to deal with the problems of communicating to a skeptical, media-blitzed public, Positioning describes a revolutionary approach to creating a “position” in a prospective customer’s mind, one that reflects a company’s own strengths and weaknesses as well as those of its competitors. 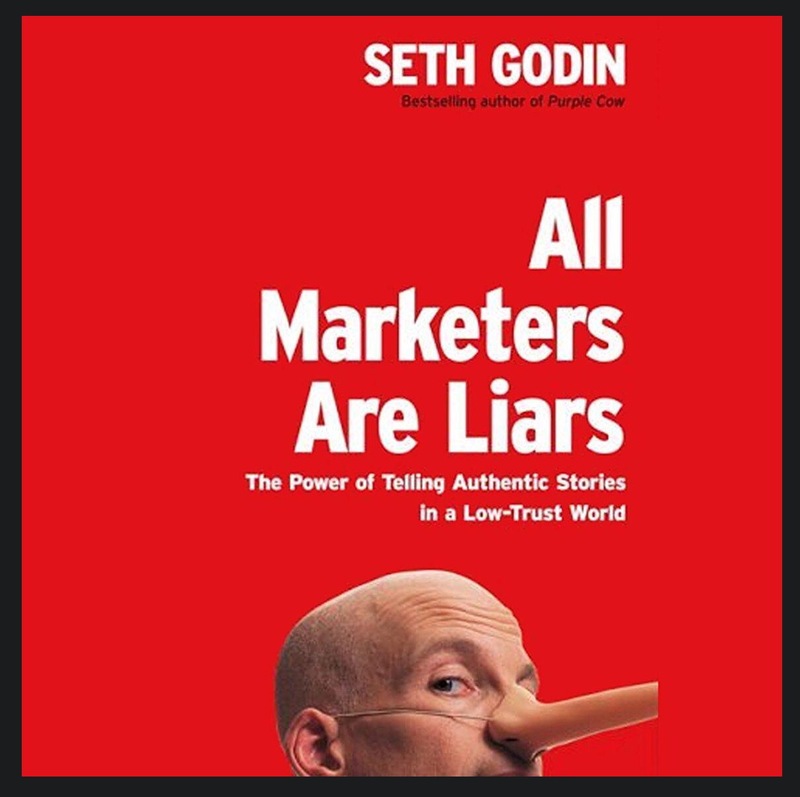 Synopsis: “Every marketer tells a story. And if they do it right, we believe them. We believe that wine tastes better in a $20 glass than a $1 glass. We believe that an $80,000 Porsche Cayenne is vastly superior to a $36,000 VW Touareg, which is virtually the same car. We believe that $225 Pumas will make our feet feel better, and look cooler, than $20 no-names…and believing it makes it true. 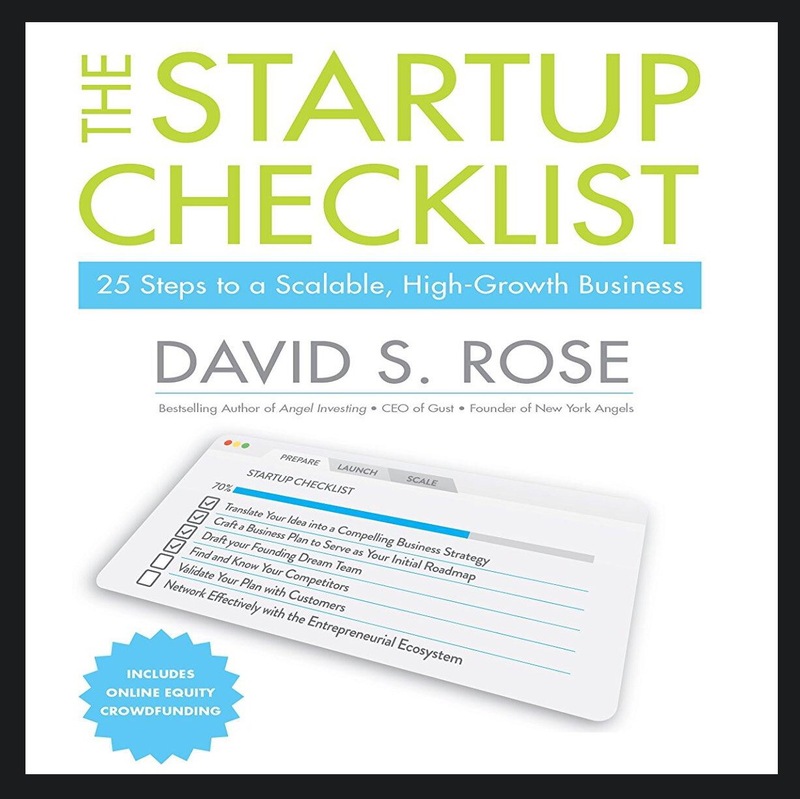 Synopsis: “The Startup Checklist is the entrepreneur’s essential companion. While most entrepreneurship books focus on strategy, this invaluable guide provides the concrete steps that will get your new business off to a strong start. You’ll learn the ins and outs of startup execution, management, legal issues, and practical processes throughout the launch and growth phases and how to avoid the critical missteps that threaten the foundation of your business. If you’re ready to do big things, this book has you covered from the first business card to the eventual exit. I picked up this book mostly to help give me an idea of how to start my own startup, which is currently in the works. 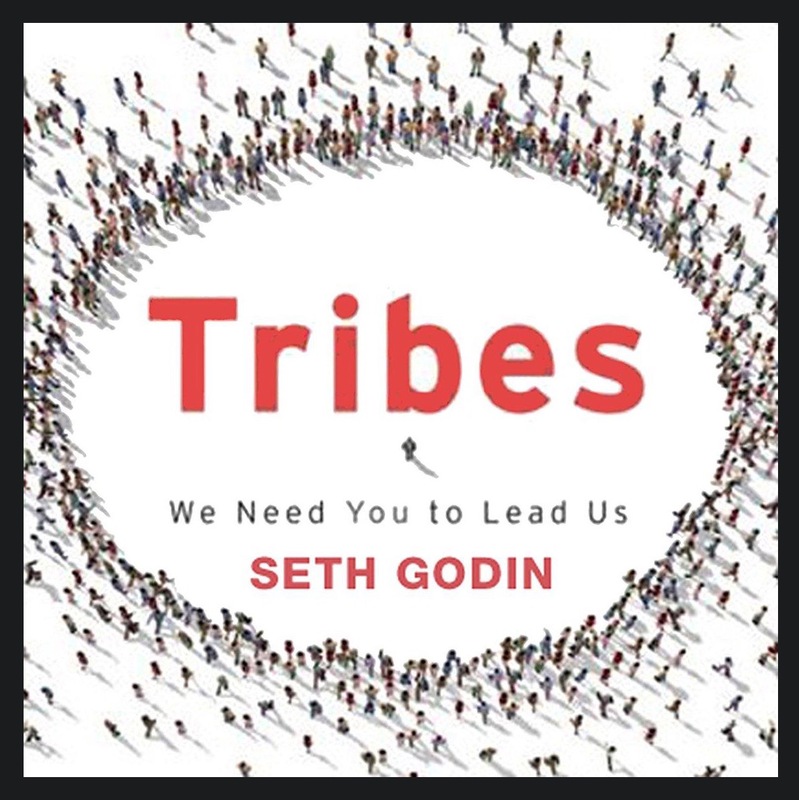 I was looking to have this book balance out the others I had selected for the month because it seemed more tactical and step-by-step compared to Born a Crime and Linchpin. 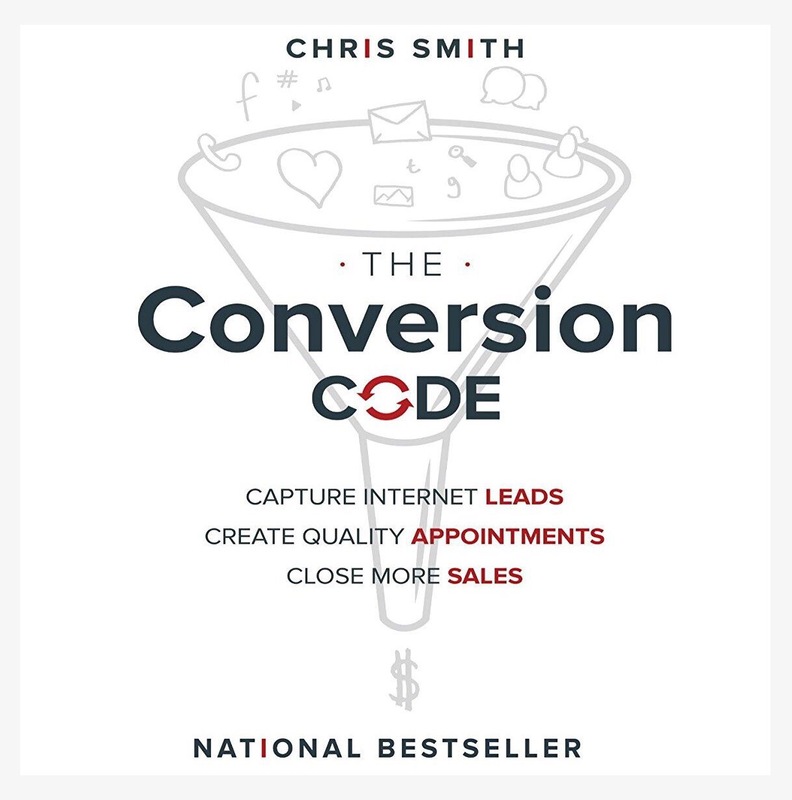 Synopsis: “The Conversion Code provides a step-by-step blueprint for increasing sales in the modern, Internet-driven era. Today’s consumers are savvy, and they have more options than ever before. Capturing their attention and turning it into revenue requires a whole new approach to marketing and sales. This book provides clear guidance toward conquering the new paradigm shift toward online lead generation and inside sales. You’ll learn how to capture those invaluable Internet leads, convert them into appointments, and close more deals. Regardless of product or industry, this proven process will increase both the quantity and quality of leads and put your sales figures on the rise. One of my focuses for this year is to learn as much as I can about marketing and online business. 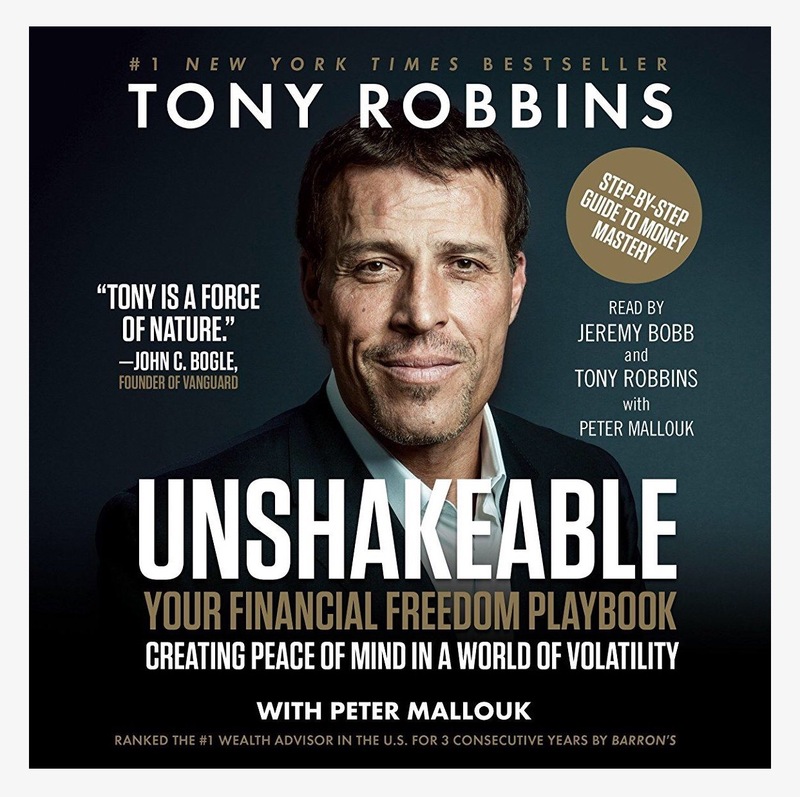 Because of that, I decided to put this book on the list after browsing through the Audible library of books. It seemed like a good book and had pretty decent ratings, so I figured it would be of some value.